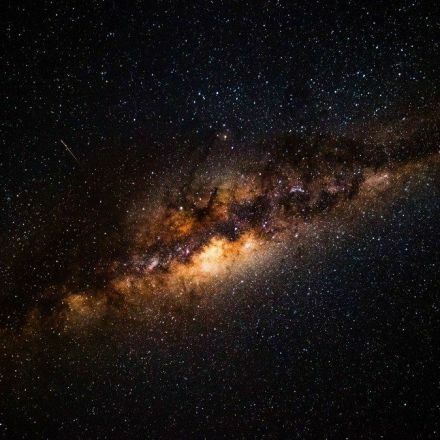 Prof Stephen Hawking's final research paper suggests that our Universe may be one of many similar to our own. 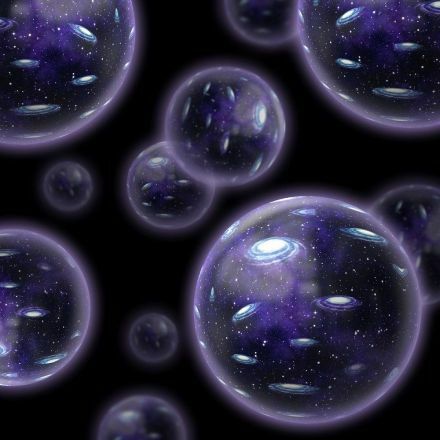 The theory resolves a cosmic paradox of the late physicist's own making. 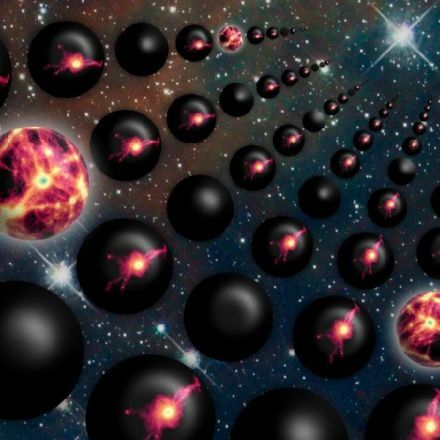 It also points a way forward for astronomers to find evidence of the existence of parallel universes. 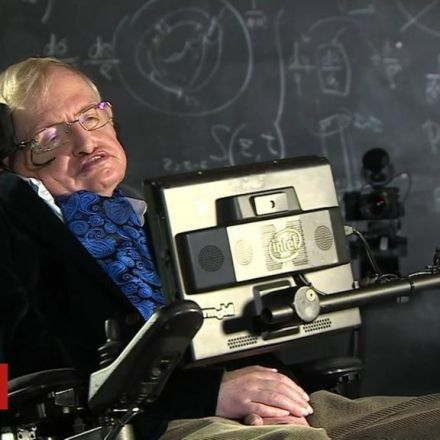 One thing I find very frustrating about reportage about Professor Hawking's findings - and that includes this article - is the complete lack of commentary from any other scientist (besides any who are working with him on that project). 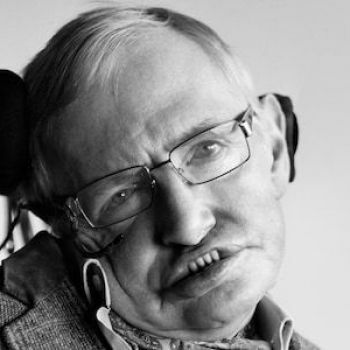 C'mon on reporters, Prof Hawking was smart, but he did not know everything. I would have liked to see commentary from other researchers on this also. Just guessing, but most reputable scientists may be sheepish about giving their scientific opinion on a newspaper comments section, alongside the "I make $4,000 a week" spam adds. They may however debate on college or research sites, places most of us are neither welcomed to or qualified to be participants in...just a guess though. We may, however, search for those alternatives and if we find them, post them here! Thar's gold in them thar hills if we look for it. Oh, I didn't mean commentary in the sense of leaving comments at the end of the article. I was criticizing the journalism of the article for not interviewing any other scientists about Prof Hawking's theory. They don't need to ask a whole cohort of scientists, but it would help for them to get a brief statement from one other scientist in the field that was not already working with Prof Hawking. This would allow readers to get SOME sense of whether the theory is realistic, not realistic, etc. Got it... and he has been wrong plenty of times...which he has admitted in the past.